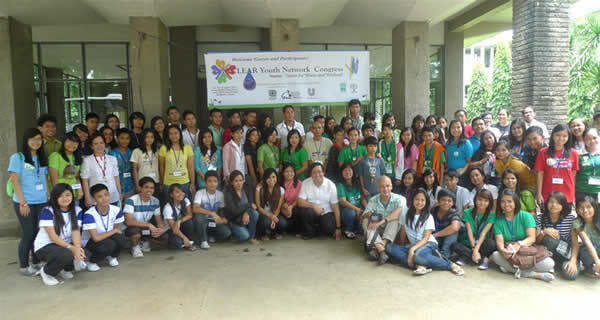 CYN Congress 2011 – The Society for the Conservation of Philippine Wetlands, Inc. 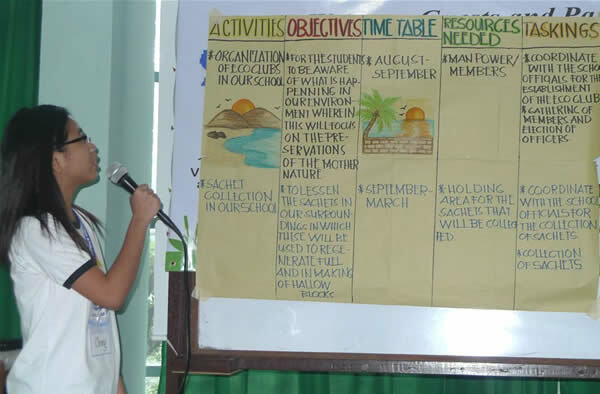 This year’s theme for the Youth Congress is “Forests for Water and Wetlands“, in observance of the International Year of Forests. This brings attention to the role that forests have in our lives. The Congress was a 2-day event, giving the participants more opportunity to learn from each other as well as gain new experiences and learnings. 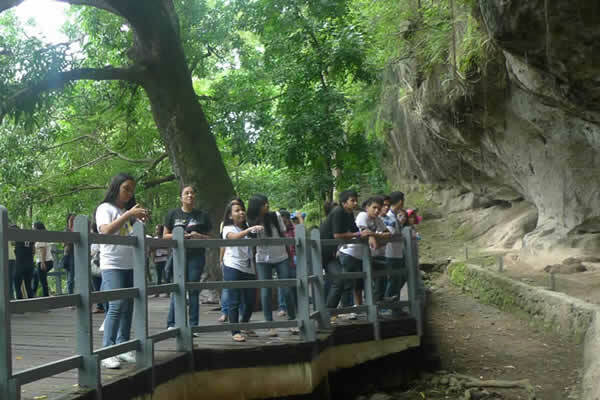 The venue was at the Vincentian Hills Seminary and Retreat House at Angono, Rizal. To build the capacity of CLEAR Youth Network so that they are able to implement lake conservation activities efficiently and effectively.